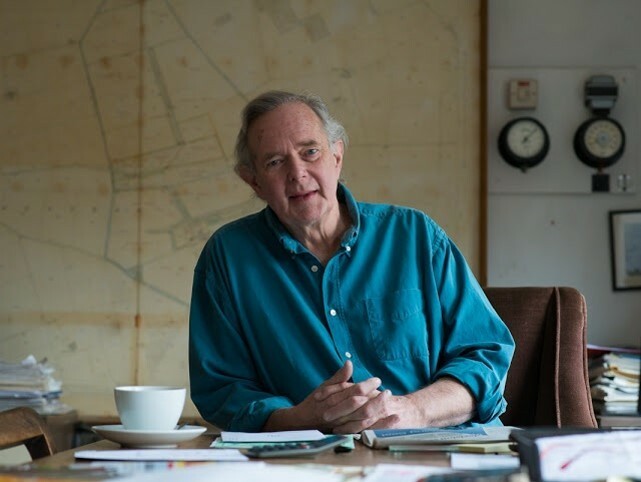 We are so saddened by the death of Peter Melchett, Policy Director at the Soil Association and co-founder of Food for Life. Peter has been Policy Director at the Soil Association for 18 years and such an important, charismatic figure in the environment, organic movement and campaign for improved food for young people throughout his lifetime. Alongside his Soil Association role, he ran his family’s 890-acre organic farm in Norfolk, with cattle, sheep and arable crops. He was an extraordinary man with incredible knowledge across a wide range of subjects, ranging from beef farming to sustainable cosmetics! In his earlier life, he was a Labour government minister from 1974-79, at the Departments of Environment, Industry, and Northern Ireland (covering education and health). He was president or chair of several conservation NGOs, director of Greenpeace UK (1985-2000), and chaired Greenpeace Japan (1995-2001). He was a member of the BBC's Rural Affairs Committee; the Department of Education's School Lunches Review Panel; the Department of Environment, Food and Rural Affairs’ Rural Climate Change Forum and the Organic Action Plan Group. He was a special lecturer in biological sciences at Nottingham University from 1984 until 2002, and on the board of the EU £12m research project 'Quality Low Input Food' from 2004-2009, and has worked as an environmental consultant. A true campaigner all his days, he will be greatly missed by all his Soil Association and Food for Life colleagues.